Any requests that do not meet these requirements will be rejected immediately. 1) You must have Level 2 Verification approved for your account. 2) You must have been Level 2 Verified for at least 7 days. 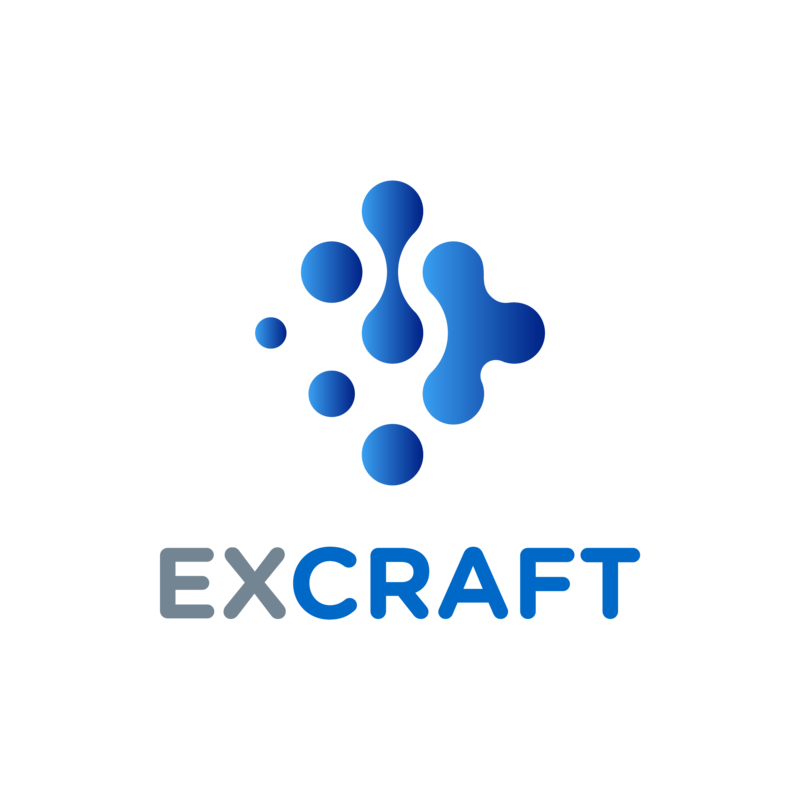 We will send a verification code to your original ExCraft e-mail address to prove you are the account owner of the e-mail. There are additional documents we will also need you to provide to prove your ownership of the account. 1. The Verification code sent to your ExCraft e-mail address. ⦁ Photo of the front side of your Government issued photo ID or passport cover. ⦁ Photo of the back side of your Government issued photo ID or passport personal page. ⦁ A Selfie Photo with the Front side of your Government issued photo ID or Passport personal page open, together with a handwritten note that includes your new requested E-mail address, the current time and date (month, day, year), as well as a written “ExCraft”. 3. Please also send us the video in which you are holding both the Front side of your Government issued photo ID or Passport personal page open, together with a handwritten note that includes “change account email from (old email) to (new email)”, the current time and date (mm/dd/yyyy), as well as a written “ExCraft”. Lastly you will need to audible say "Please change my ExCraft email" in the video. When you receive that code, please copy and paste it as well as providing the above-mentioned documents. After approval please note that you will not be able to withdraw from your account for 120 hours (5 days).